*Private backyard with washer dryer in unit! * Large KING size bedroom plus two smaller office rooms / Railroad rooms Could be used as dining and full extra workspace! Separate kitchen & living room! 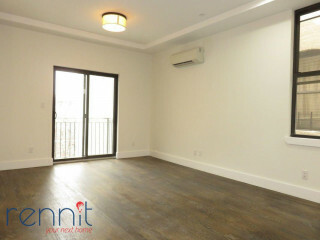 Located at the Clinton Hill & Bed-Stuy border Right off bustling Myrtle Ave with all its shopping and night life! 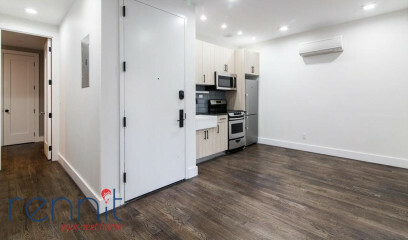 A short walk to Fort Greene Park!, G train Classon Ave and Bedford – Nostrand Ave Stop! 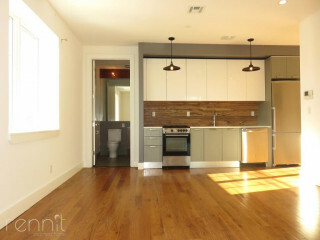 Gorgeous kitchen with brand new stainless steal appliances!